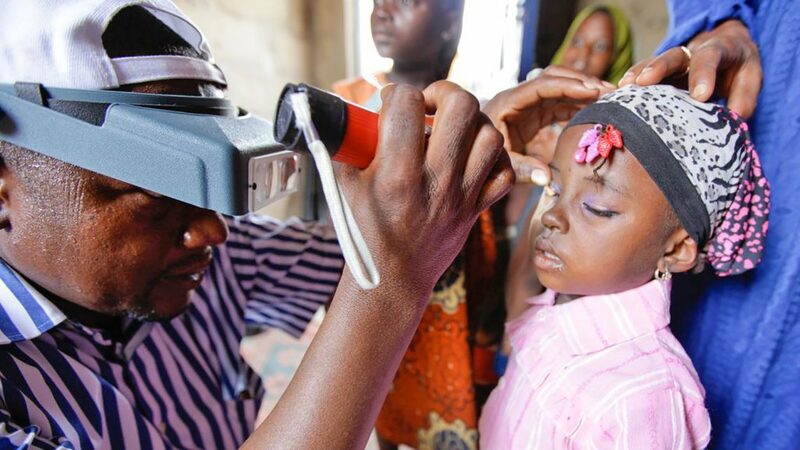 The GTMP, which ended in 2016, is the largest infectious disease survey ever undertaken, helping to pinpoint accurately the world’s trachoma-endemic areas. 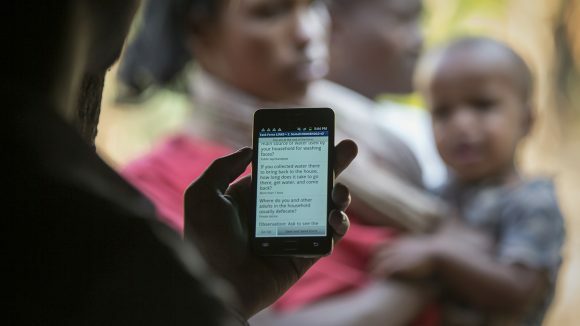 The Global Trachoma Mapping Project, launched in December 2012 and completed in January 2016, saw surveyors collect data from 2.6 million people in 29 countries using Android smartphones. On average, one person was examined every 40 seconds. 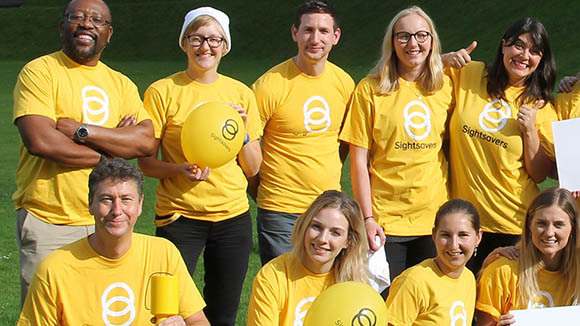 The £10.6 million project to map trachoma was funded by the UK government and led by Sightsavers, with co-funding of approximately £6 million provided by USAID. 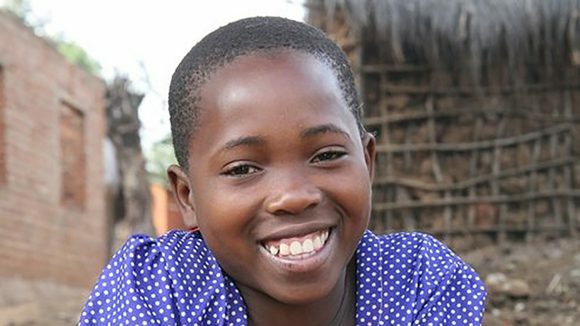 This groundbreaking collaboration was a partnership of more than 53 organisations, including 30 ministries of health, the London School of Hygiene & Tropical Medicine, the International Trachoma Initiative, the World Health Organization and more than 20 not-for-profit eye health organisations. The video below was filmed during the project. Thanks to Android technology, the GTMP was able to survey more districts in three years than had been recorded in the previous 12 years. The data collected enables ministries of health to focus their strategies to tackle trachoma using the WHO-approved SAFE strategy: surgery, antibiotics (through mass drug administration), face-washing and environmental improvements (such as sanitation). 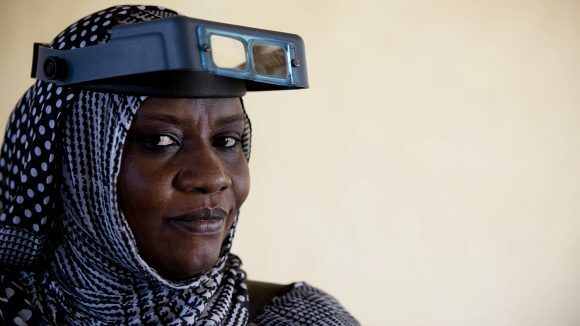 During the project, more than 550 teams of trained surveyors, including ophthalmic nurses, visited millions of people in sample households in the most remote locations in 29 countries, including Chad, Eritrea, Pakistan, Papua New Guinea, Solomon Islands, Colombia and Yemen. 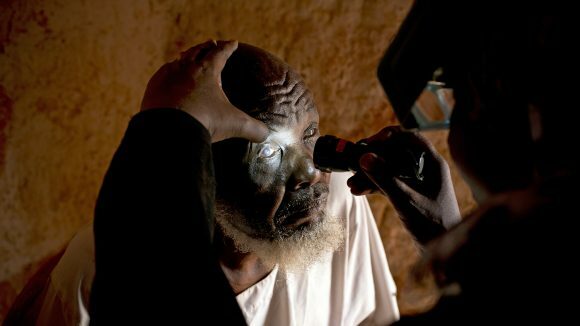 Dr Bilghis, who led the GTMP team in Sudan, spent three years travelling to some of the most remote areas to carry out eye examinations. Issa, aged 82, spent years trying to find out what was wrong with his eyes, until a team from the GTMP examined him and referred him for treatment. 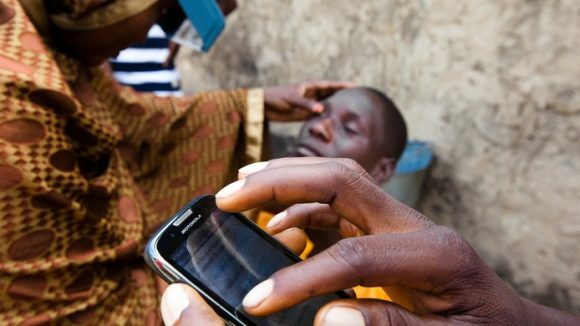 The mapping of trachoma and the legacy of the Global Trachoma Mapping Project lives on in the World Health Organization-led Tropical Data initiative, which was launched in July 2016. Tropical Data uses the same approach and methodology as the GTMP, enabling organisations to plan, collect and analyse data about trachoma. So far, 300 surveys in 23 countries have already taken place, and more than a million people across four continents have been examined. 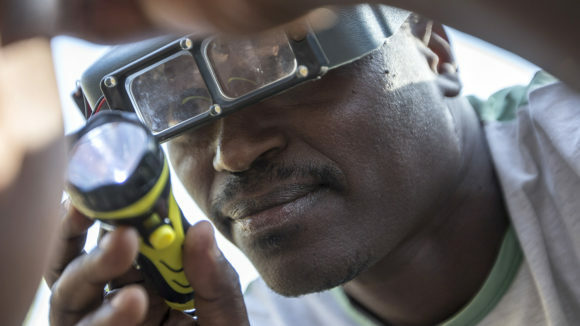 The Global Trachoma Mapping Project, which aims to find out where trachoma is most prevalent, is poised to hit its two-year target nine months early. 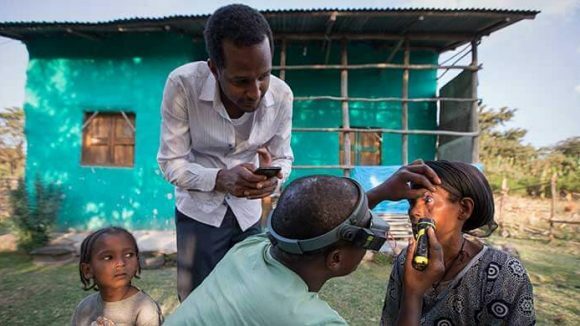 The Global Trachoma Mapping Project showed that public health can benefit from technology and standardisation to cut costs and respond to local needs.